China's Chang'e-4 probe, having made the first-ever soft landing on moon's far side, found that the temperature of the lunar surface dropped to as low as minus 190 degrees centigrade, colder than expected. 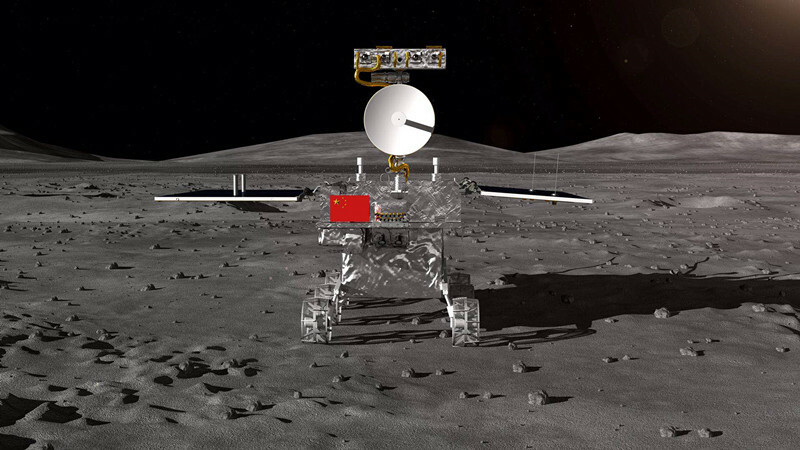 "According to the measurements of Chang'e-4, the temperature of the shallow layer of the lunar soil on the far side of the moon is lower than the data obtained by the U.S. Apollo mission on the near side of the moon," said Zhang He, executive director of the Chang'e-4 probe project, from the China Academy of Space Technology (CAST). A lunar day equals 14 days on Earth, and a lunar night is the same length. The Chang'e-4 probe switched to dormant mode during the lunar night due to a lack of solar power. The measurement of the temperature changes between the day and night on the moon will help scientists estimate the properties of the lunar soil, said Zhang.